Radio Lidingo provides twenty four hour (24h) mix of several genres and styles of music. 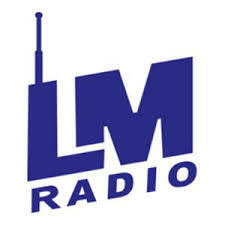 Radio Lidingo is a one of famous live online radio station broadcasting from Lidingoe, Sweden. 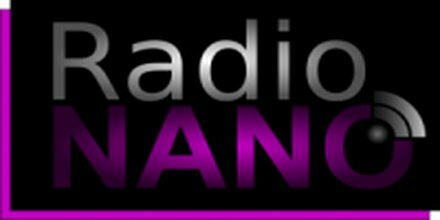 Radio Lidingo online station plays popular artists music with various music genres like Adult Contemporary around the clock 24 hours live online. It is one of most popular radio station in this country among the people of all ages. Besides its musical programs this radio station also arrange many other programmes occasionally. Adult contemporary is heavy on romantic sentimental ballads which mostly use acoustic instruments (though bass guitar is usually used) such as acoustic guitars, pianos, saxophones, and sometimes an orchestral set. The electric guitars are normally faint and high-pitched. However, recent adult contemporary music may usually feature synthesizers (and other electronics, such as drum machines).